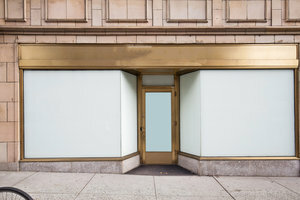 This incredible boutique in the stylish area of the Upper East side on an incredibly popular shopping Avenue is perfect for Pop-Up Stores, Ready-to-Wear Retail and fashion brands Flagship Stores. This store boasts a sophisticated double frontage with large display windows. The exteriors are finished to an excellent standard and the interiors are modern with options for customization. The cream walls and dark hardwood floors make the space modern and contemporary and a wealth of high-end spotlights make this space great for product showcasing. 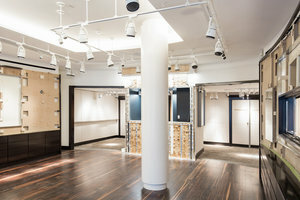 This store is surrounded by popular fashion retailers including J. 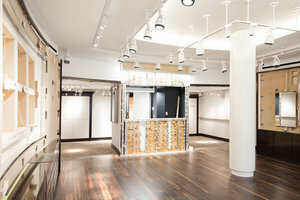 Crew, Kate Spade and Oscar de la Renta and also many reputable art galleries. 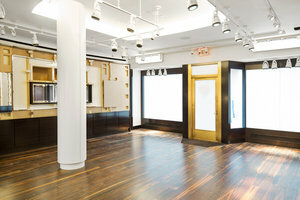 This store is available for a minimum of one month and perfect for brands looking to launch a flagship retail venture.